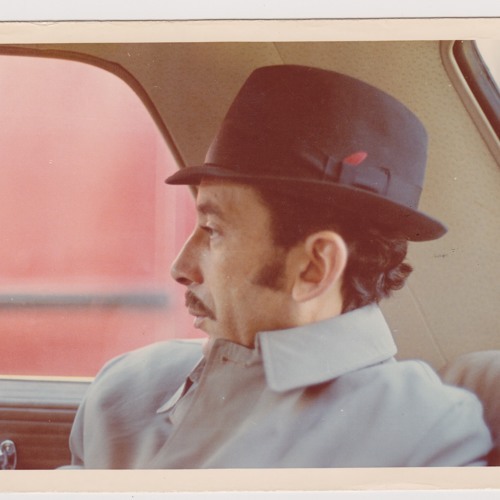 Pre-order your Ahmed Malek reissue: https://habibifunkrecords.bandcamp.com/album/musique-original-de-films unreleased algerian proto electronic music: we got a huge stash of unreleased ahmed malek master tapes from his daughter as you might have seen in our previous posts. to our surprise mr.malek worked on electronic music in the late 1970s and early 1980s. i dunno but it might be among the first attempts on electronic compositions from the arab world. i would say there were about 2 hours of material of that nature on the tapes. we will make all of it available one way or another at some point but here is a little preview. it's very different to the ahmed malek compositions we know but very interesting.... from what we could find out we think this was kind of his private passion. there were quite some records with this type of sound in his record collection and contrary to most of his other works these type of recordings don't seem to have been made not mainly for films and documentaries. most of the compositions seem to have been done for his visits to "spring in valadera" an annual festival for this type of sound in cuba.